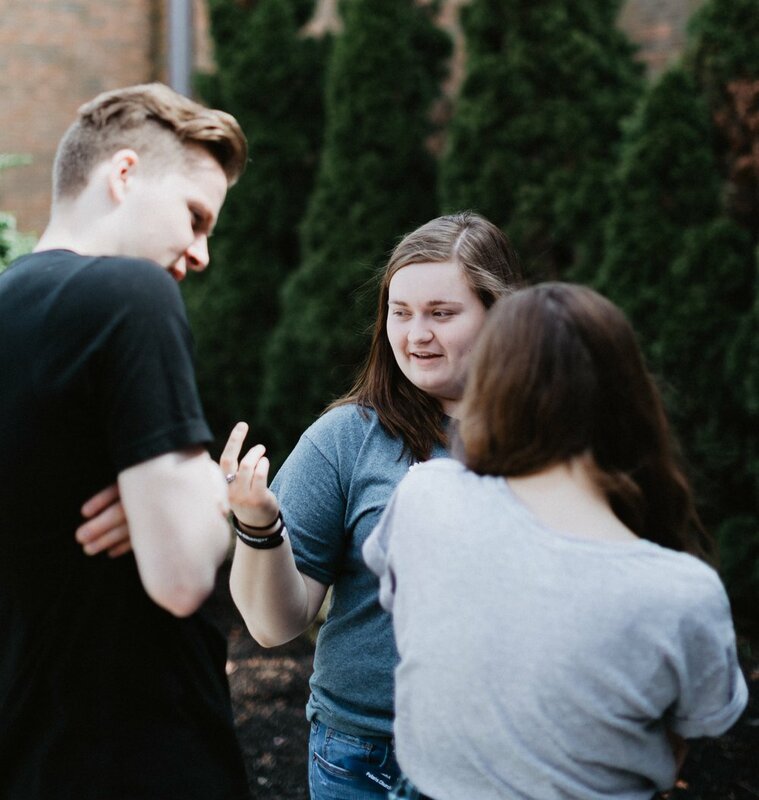 ACE Teams is a unique eleven month training program for young adults out of high school to get experience in ministry. The year begins with an intense discipleship and evangelism-training program. Daily lectures cover three main areas: doctrine, devotion, and practice. 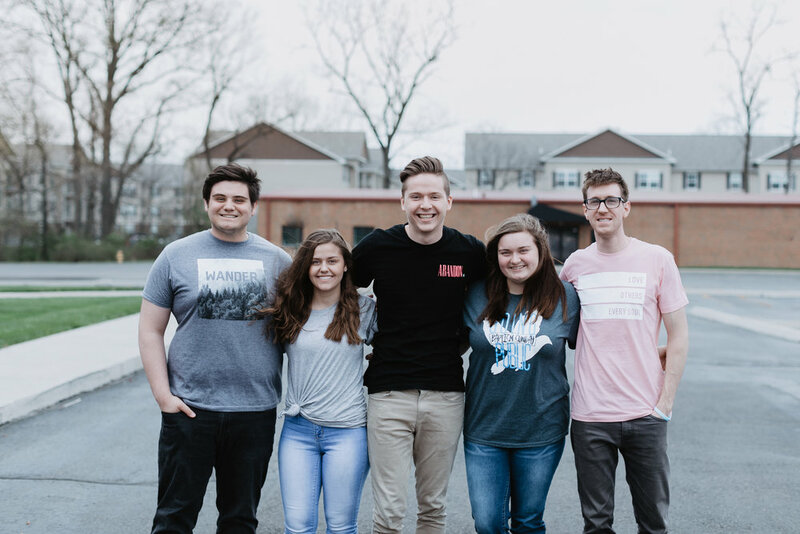 Following the three months, students spend seven months on the road working in churches across Illinois, and the United States, specializing in youth, children’s and outreach work. They will be reaching out to a generation that is searching for life’s true meaning. We believe this program is a springboard to launch many young people into full-time ministry, but more importantly, change the way they look at life forever. 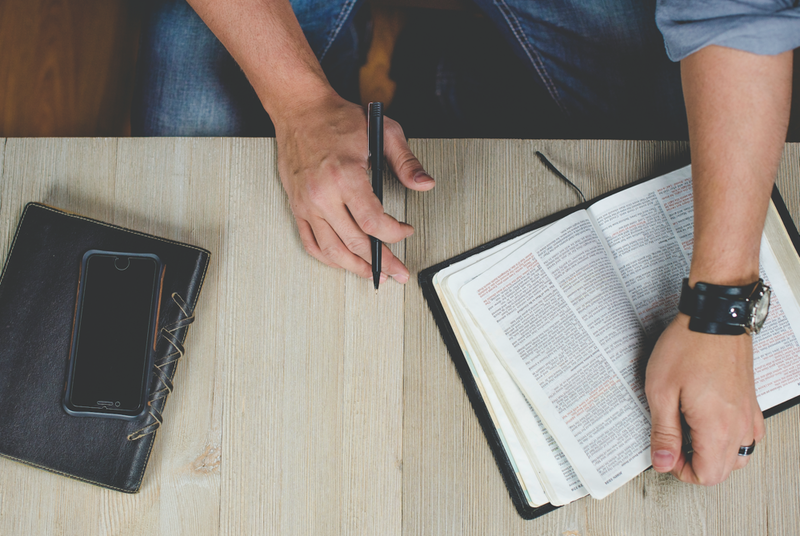 Training is a three-month period that consists of intense study and preparation before actual ministry takes place. There are over 100 lectures for the first year students and a separate set of lectures for the second year students. The lectures cover all aspects of ministry and life skills that will prepare you for your future. Training will be held at Dream Center Peoria. In addition to our training, we will be partnering with West Coast Bible College, as students work towards earning a Diploma of Ministry. In addition to the three months of training and On the Road experience, each ACE Team student will be paired with a mentor who will walk alongside them throughout the 11 months. We believe a mentor should be someone who guides a less experienced person by building trust and modeling their faith in God. Having a mentor is important for the success of each student and we hope that the impact of these relationships will go far beyond this year. After completing training, the team will work extensively in all ministries at Dream Center Peoria, as well as serve as ambassadors of the Lord, ACE Teams and Dream Center Peoria by traveling from church to church. While in these churches, each team will serve in any area of ministry needed. Each location will offer different challenges and learning experiences depending on the size or location of the church. ACE Teams is a very structured program with a scheduled routine. Students must prepare themselves to be challenged, changed and equipped to face the opportunities God will put before them. The Holy Spirit will use this time to make strong the weak and prepare each student for their journey that lies ahead.